Are you a therapist? Are you interested in learning how to treat couples more effectively using the Gottman Method? Are you looking for state-of-the-art family therapist training? 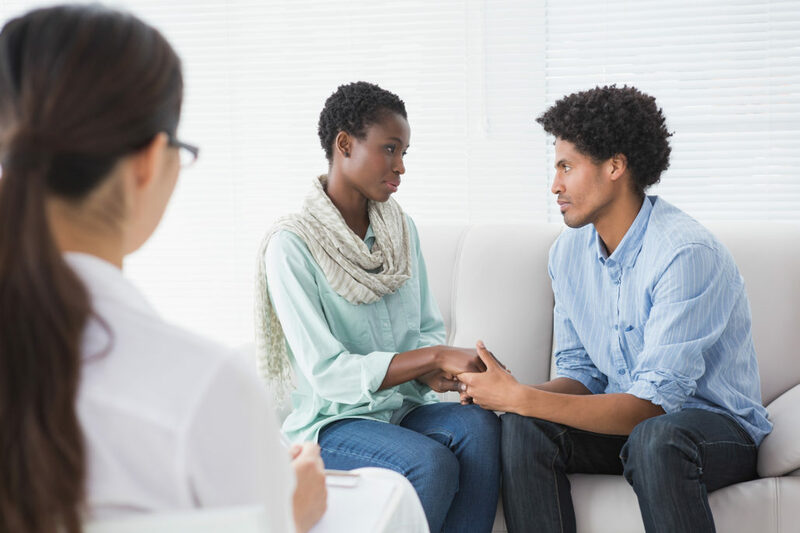 As master trainers for the Gottman Institute, We offer all three levels of training of the Gottman Method Couples Therapy and serve as consultants for The Gottman Institute.